Model based design (MBD) has become an increasingly popular method for performing control system design. Model based design using tools such as MATLAB® and Simulink® offers the advantage of being able to design and validate a control system in a simulation environment prior to building or implementing a physical design. Model based design allows developers to encapsulate what is known about a system into a computer based model. It further allows developers to create a controller model that can control the original system. Both the system and control models can be run on a computer to quickly assess the controller’s performance versus the system model. This allows developers to reduce design time by iteratively improving a controller design based on model performance, enhancing its design with each simulation pass. The designed controller is then used in the real world application where it provides shorter design time and a more capable starting point than if no prior testing and simulation were done. Electronic Concepts and Engineering, Inc. provides model based design using MATLAB® and Simulink® modeling environments. Control systems developed by ECE include both state-based and continuous applications. ECE uses Real-Time Workshop and Stateflow from the MATLAB® modeling world to implement finite state machines for state based controls. 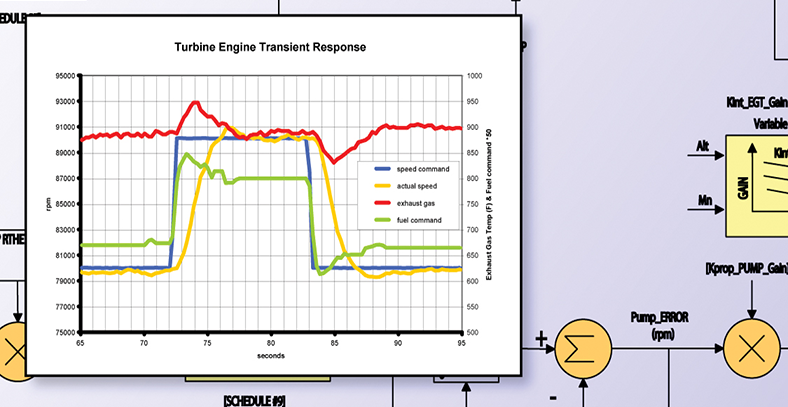 ECE also uses Simulink® and the various MATLAB® toolboxes to develop more traditional controls for PID and other feedback control applications. ECE can combine both the state based and continuous modeling techniques into a hybrid controller design for applications that require a combination of both. ECE also incorporates the use of other modeling packages and resources into its control system modeling. 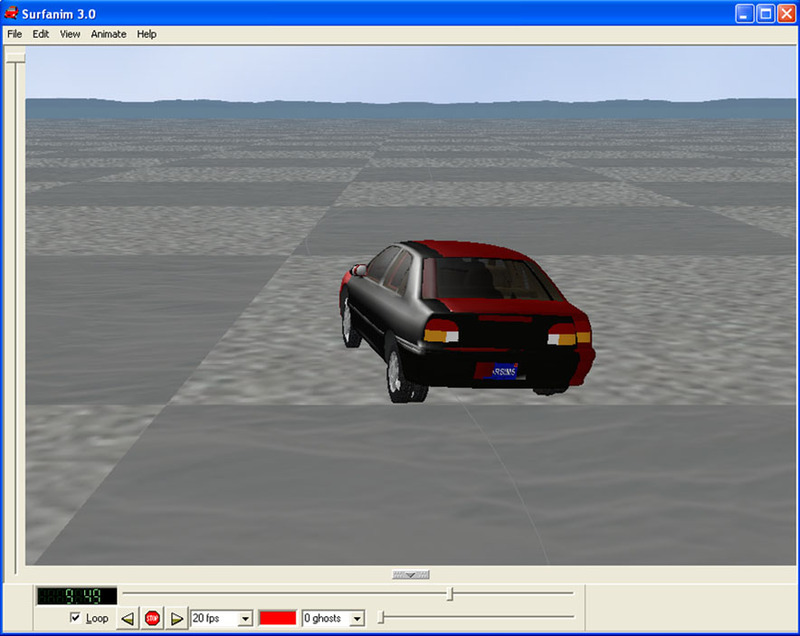 From a software perspective, such additional packages as CarSim®, BikeSim®, TruckSim®, etc. can be used to augment modeling via MATLAB®. ECE can also use existing models developed by customers and can create the interface to those models from its control model to allow the use of customer proprietary information in its control system design. 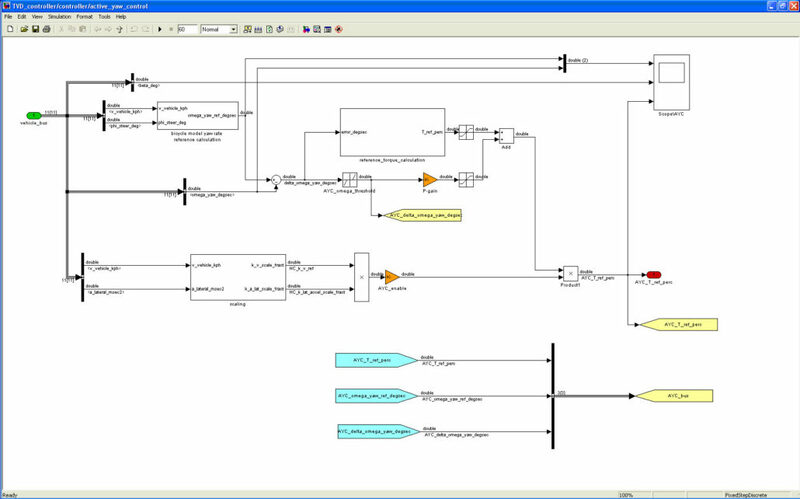 Model based design using MATLAB® and Simulink® allows the simultaneous development of the control algorithms and application specific controller hardware. Automotive and military applications typically require custom control hardware that must be developed for an application. Model based design gives the design team the opportunity to perform rapid prototyping of the control algorithms while the control hardware is being developed. xPC Target and other commercially available systems allow the developers to outfit an application with standard prototyping hardware to allow immediate testing of control algorithms in the actual application while the control hardware is under development. Again, this reduces time to market as control algorithms and software are being perfected at the same time the controller hardware is being designed. ECE has the ability to provide any portion of a model based design. ECE can begin with existing proprietary system models or can develop the system models from scratch using customer supplied information or first principles. ECE can act as a MATLAB® consultant or Simulink® consultant, providing expertise to evaluate, modify, and maintain existing system or controller models. ECE also has the capabilities to design custom hardware solutions while control model design and development are underway.